This is our basic package for the couple wanting to have their wedding day professionally filmed at a budget price point. No edited material is included in this package as we provide you with only the "as shot" raw footage. • All Raw Footage Provided To You In HD On A Portable Hard Drive. Our most popular video package as it includes a fully edited highlight video of your special day! What a better way to capture and remember your special day than a custom highlight video for you and family members to enjoy for years to come. 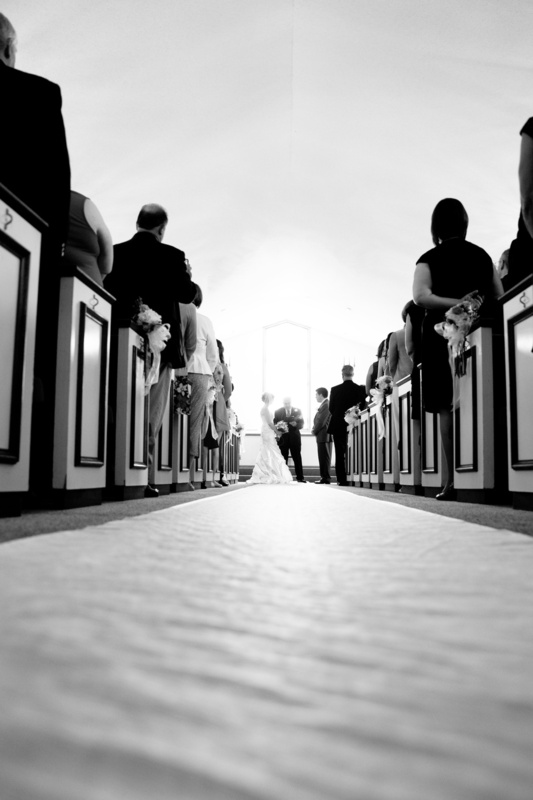 • Groom Is Fitted With A Wireless Microphone For Recording The Ceremony And Vows. • Fully Edited 3 To 5 Minute Highlight Video Of Your Special Day. • Highlight Video Is Hosted Online For Private Viewing For 6 Months Following The Wedding Date. The ultimate wedding video experience! The all inclusive package provides you with three fully edited videos! • Fully Edited Ceremony Video To Include Vows. • Fully Edited Reception Video That Includes Introductions, Toasts, First Dances, Cake Cutting, Bouquet Toss And Of Course Dancing! • Reception Video - Fully Edited To Include Introductions, Toasts, First Dances, Cake Cutting, Bouquet Toss, Etc. • Creation Of An Online Video Portfolio That Contains All Of The Videos In This Package. This Video Portfolio Is Hosted Online For Private Viewing For 6 Months Following The Wedding Date. • All Videos And Raw Footage Provided To You On A Portable Hard Drive.